Winter is the time when people need their favored beverages more to warm up from inside. 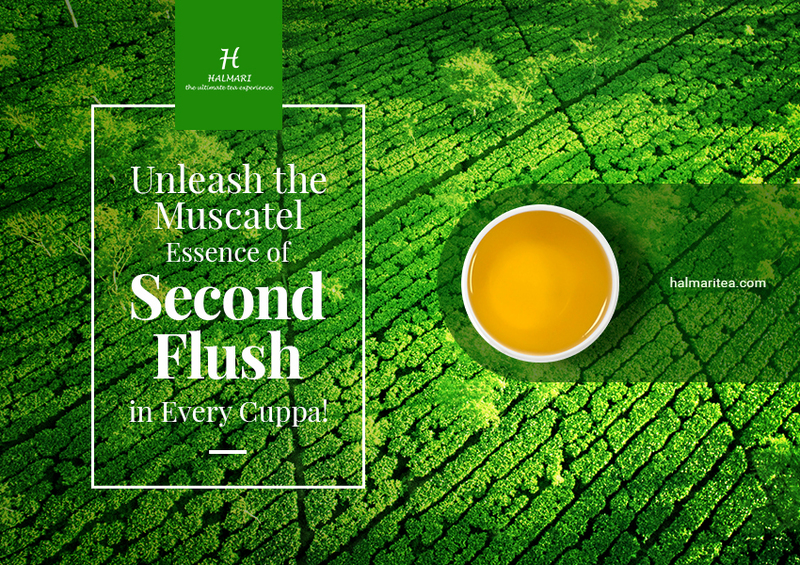 A cup of fragrant and piping hot tea is something that can be an instant mood lifter on a dreary winter morning. Additionally, tea also comes with several medicinal and therapeutic properties that can help you counter the winter chill. 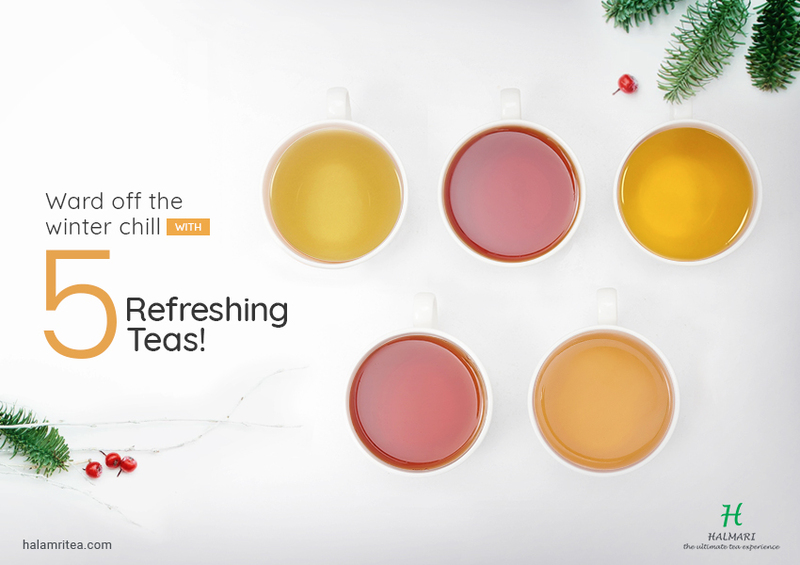 Now, there are several other types of teas you can try out to remain healthy and hearty during these winter months! Have a look. One of the popular beverages in Asia, Oolong tea is a traditional Chinese tea manufactured by sun drying the Camellia sinensis plant. It has a rich and strong flavor because it undergoes a short fermentation process. 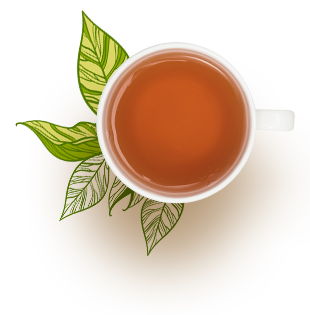 Oolong tea is extremely helpful because of its weight loss properties as well. Apart from weight loss, it is overall a therapeutic drink, especially to stave off winter ailments like common cold. 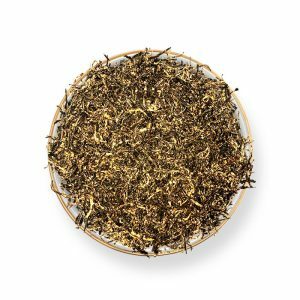 White tea is comparatively much milder than other teas because the leaves used for this tea are harvested when they are quite young. It is also low in caffeine content, making it healthier than other beverages. 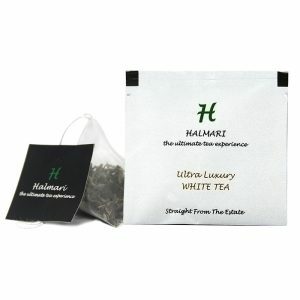 Also, white tea is rich in antioxidants which make it a perfect tea for winters. Just curl up with a cup of steaming white tea in front of the fireplace, and you can be comfortable for hours in the end. 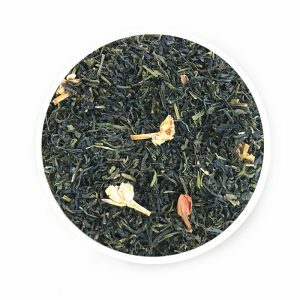 Green tea is manufactured by drying the leaves immediately after they are picked and heat treating them, which stops them from fermenting all the way. 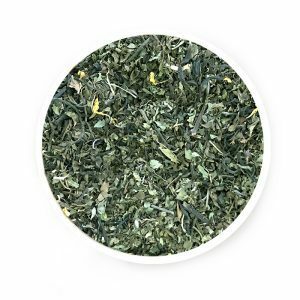 It is quite mild in flavor and is especially well known for the health benefits it comes with. Green tea is chock full of antioxidants with high levels of epigallocatechin gallate or EGCG that has anti-cancerous properties. It also helps to keep your cholesterol levels low. Herbal tea can be of several types. 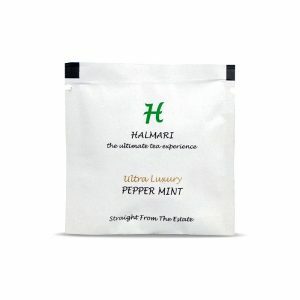 They are prepared by infusing several herbs, flowers, fruits and spices together to produce distinct tastes. 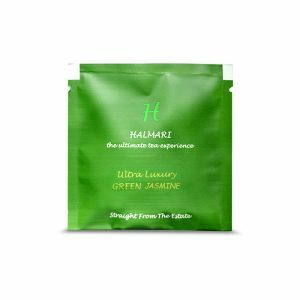 The different ingredients used to make herbal tea contribute to distinct benefits. 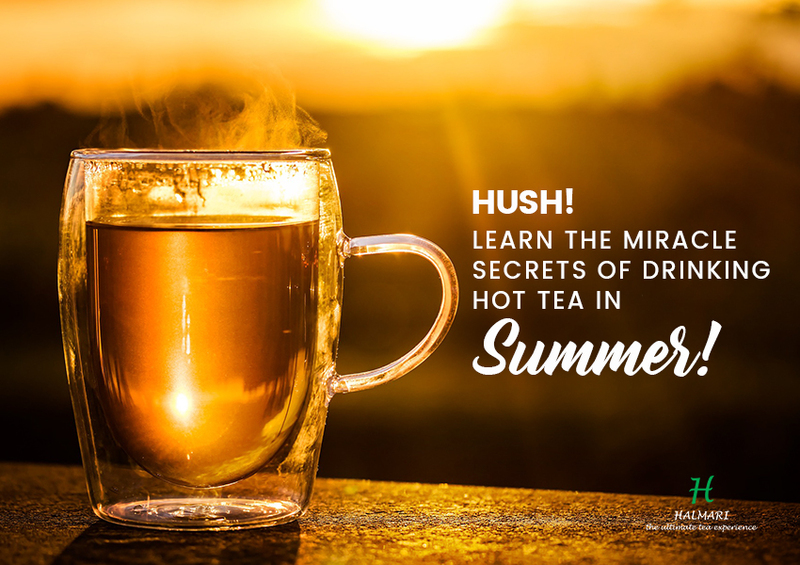 For instance, chamomile tea is rich in antioxidants that help control blood sugar levels and counter the common cold. Black tea is extremely strong in flavor as it is oxidised more. It may also seem to be a bit bitter because of its high caffeine content. However, it is full of the antioxidant, thioflavin which helps keep your cholesterol levels in check. Drinking any of the above teas during these winters is extremely beneficial and can help you battle the elements and stay healthy.